RG Sir is known for his focused and simplified JEE teaching to bring to students an easy and analytical methodology towards physics. 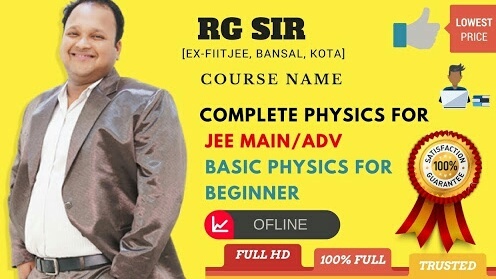 This course by RG Sir revolves around the concept building of JEE physics syllabus. where is rg sir notes?